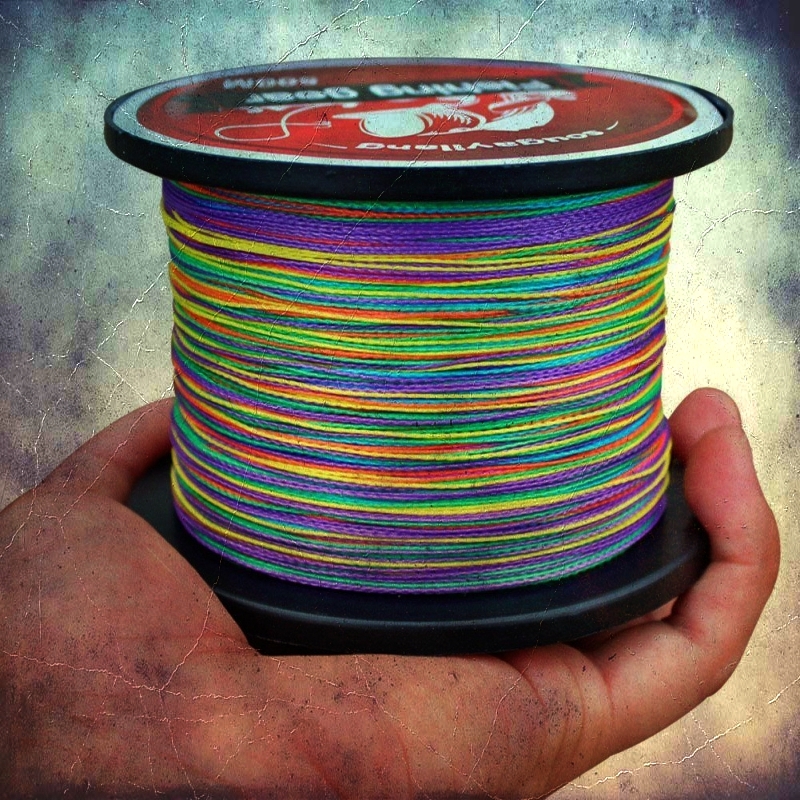 This excellent this fishing line has been applied with the latest fluorocarbon technologyDue to the new copolymer PVDF material, this fishing line can reach the durability and softness of a high quality Nylon line while maintaining all the characteristics of a 100% Fluorcarbon (invisible) line. 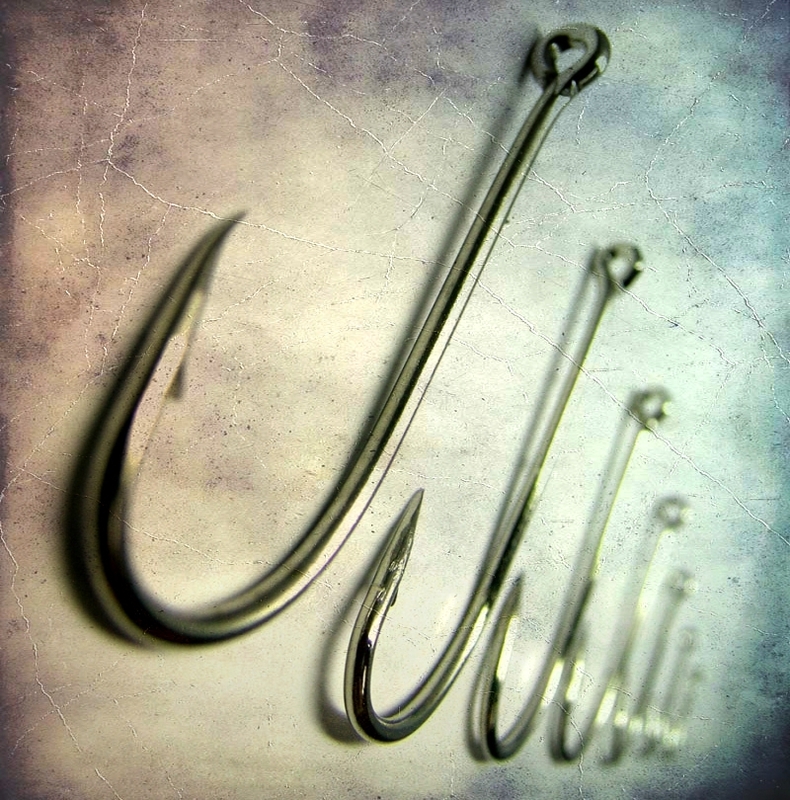 Try..
Strong Japanese fishing line from Colmic to fill your reels With dual silicone coating that helps her stay untouched from external factorsWork on techniques like English, Bolognese.An intensely red fishing line that will surprise you with the quality in relation to its .. 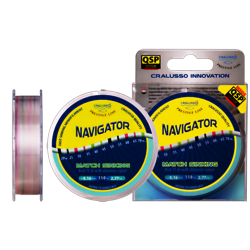 The Navigator Match Sinking line is a world first from Cralusso. Judging distance on water is very difficult for everyone. This new generation of line provides a solution for this problem. 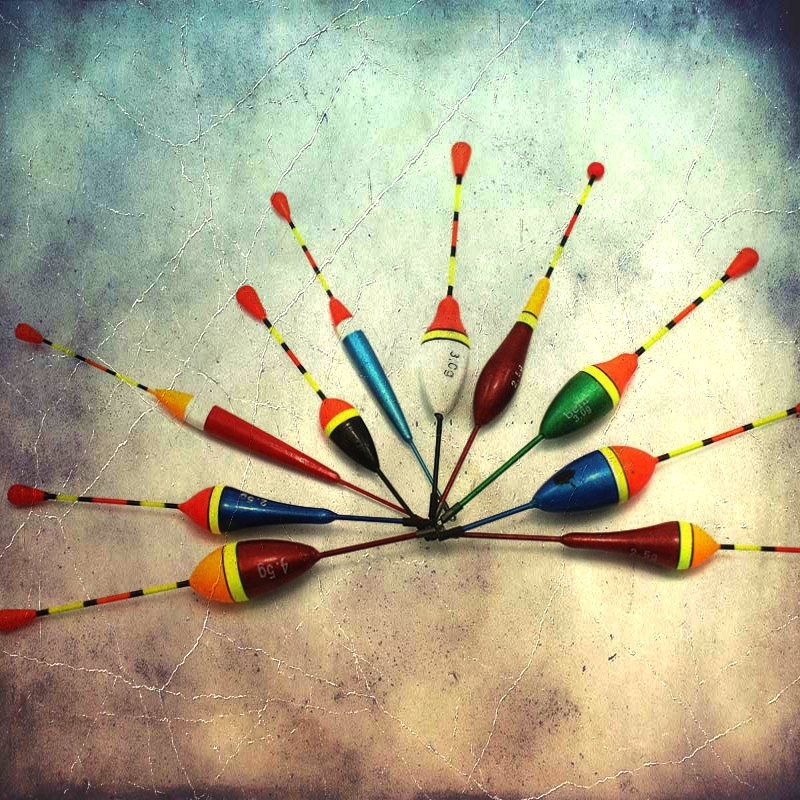 Every 5m you will find a mark, so you can determine the distance from the color-code(every color indica.. This line is produced by japan technology. 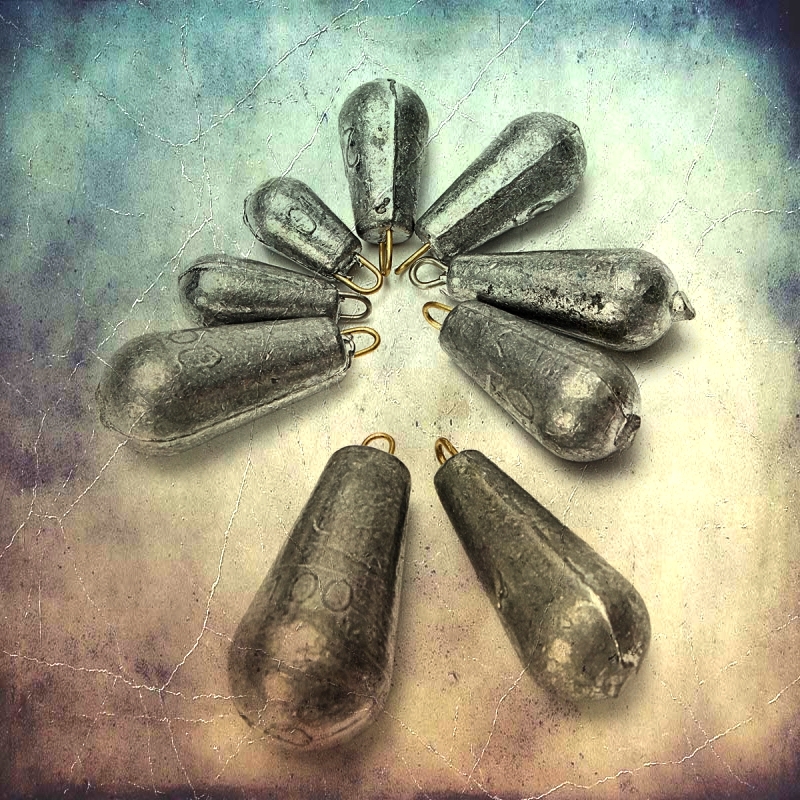 You get best value for the money included fast sinking line, easy outing, recommended for waggler fishing. 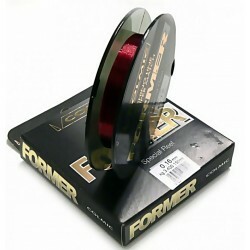 ..
Special Match fishing line. Sink quickly and uniformly. The Falcon Match is slight brown under the sun and transparent in the water. 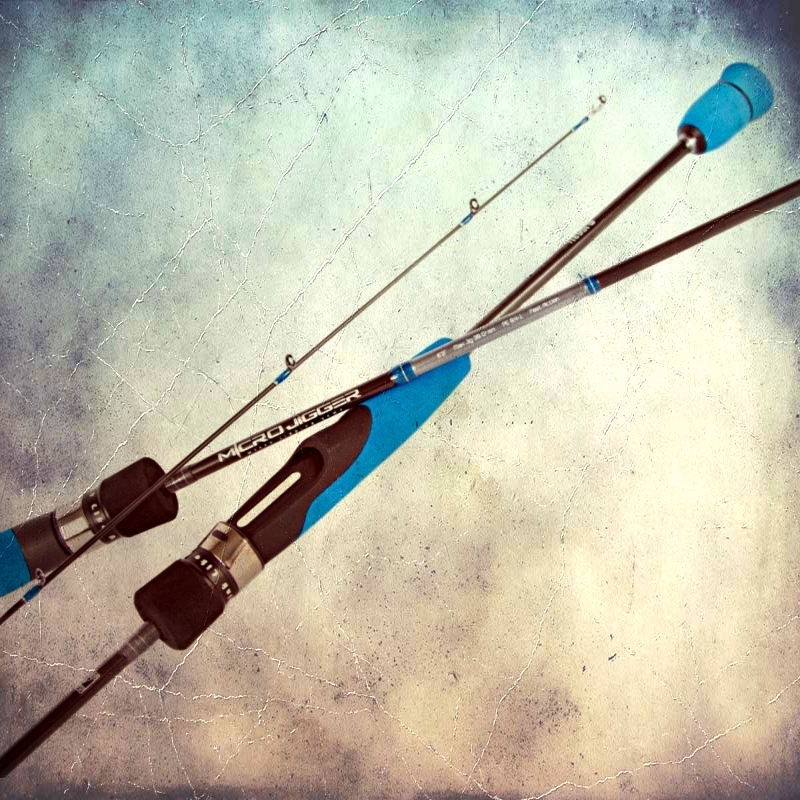 Designed for long distance casting with a very smooth surface. ..
Falcon Match Super Soft 300m isc a monofilament created of new Japanese conception.His Main Feature is the softness and elasticity with absence of memory. 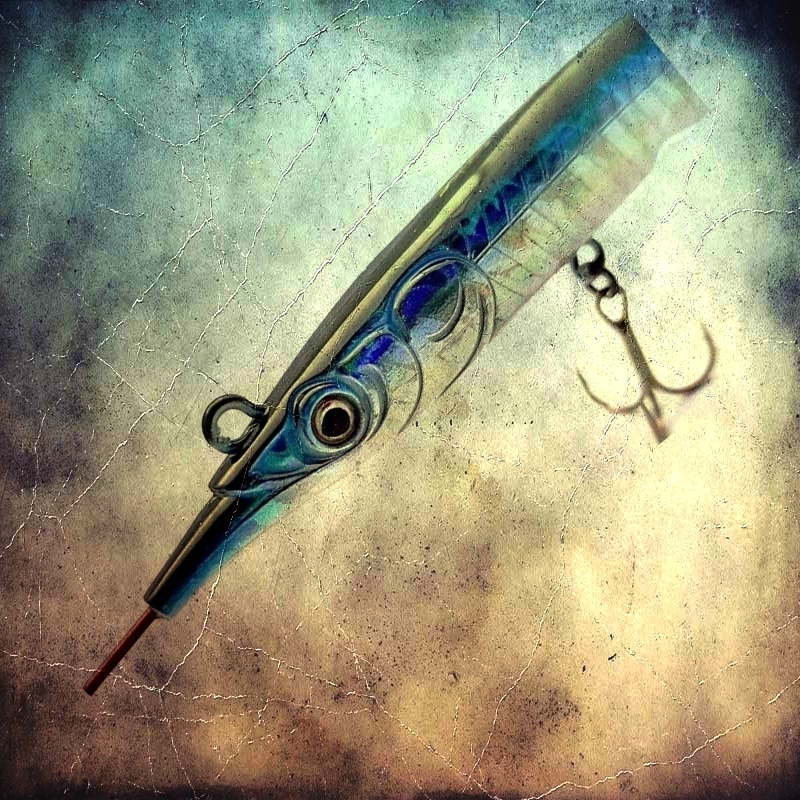 Particularly suitable to be employee on reel for any type of Fishing particularly match fishing or bologneze. .. Very good fishing line from the Shimano ... For many techniques ,made in Japan.Extremely economical without compromising on quality.Wear resistance, low elongation, knot strength and low memory some of its features. 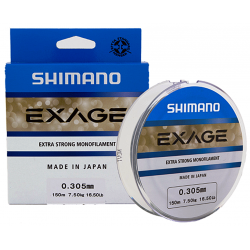 ..
A high quality Japanese fluorocarbon line from Shimano made from different levels to withstand friction. Its fast-paced draught ensure that your rigging is properly managed, while its soft exterior mattress delivers excellent performance. 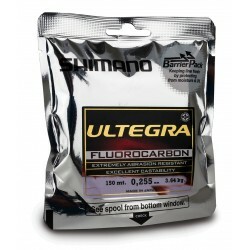 ULTEGRA is certified by EFTTA and comes in a special packa.. 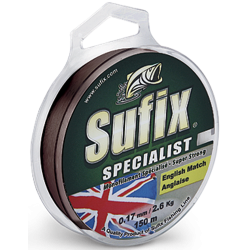 Very good fishing line from SUFIX with excellent value for money. 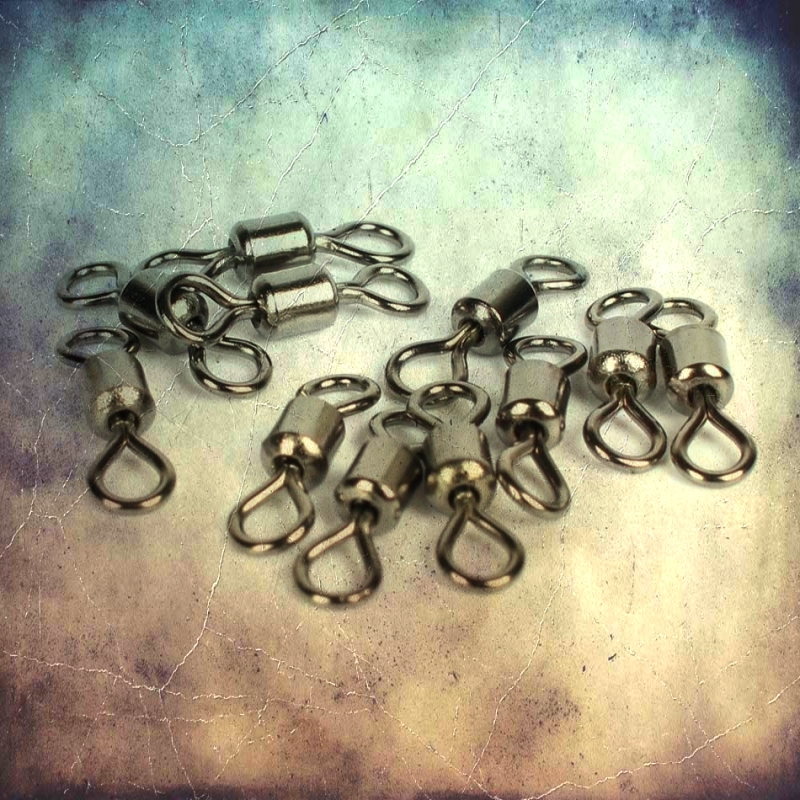 High resistance to knot and wear. Recommended for match - English method . .. 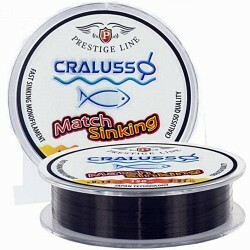 Very good Silicone Line from WINNER for Match & Bolognese Fishing. Strong in the knot and time-resistant. 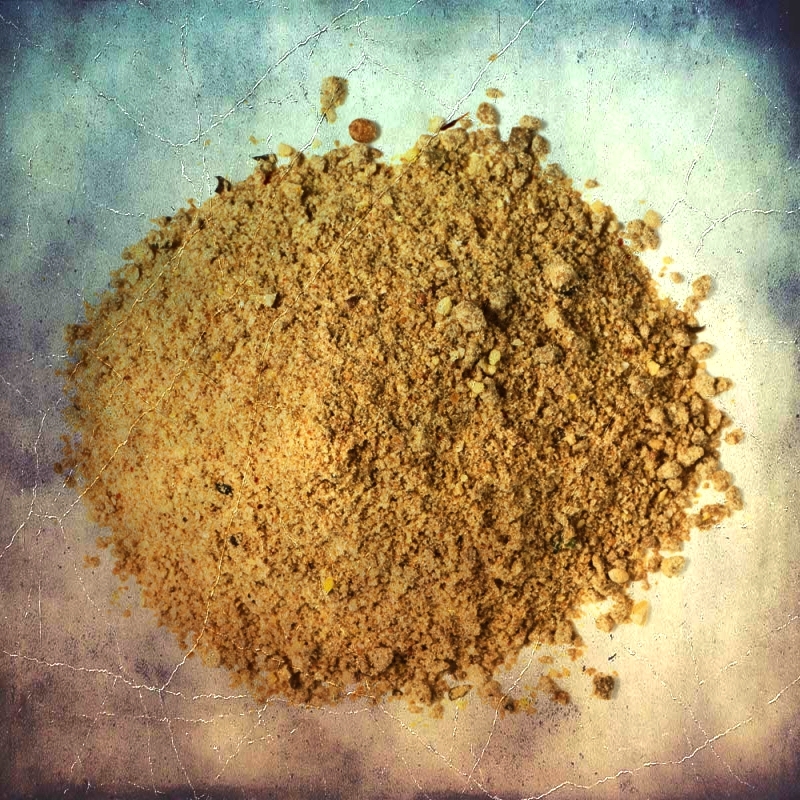 A Very good product in many measures with excellent price . 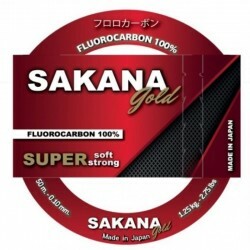 ..
From the Japanese YGK one of the best fishing lines Fluorocarbon. 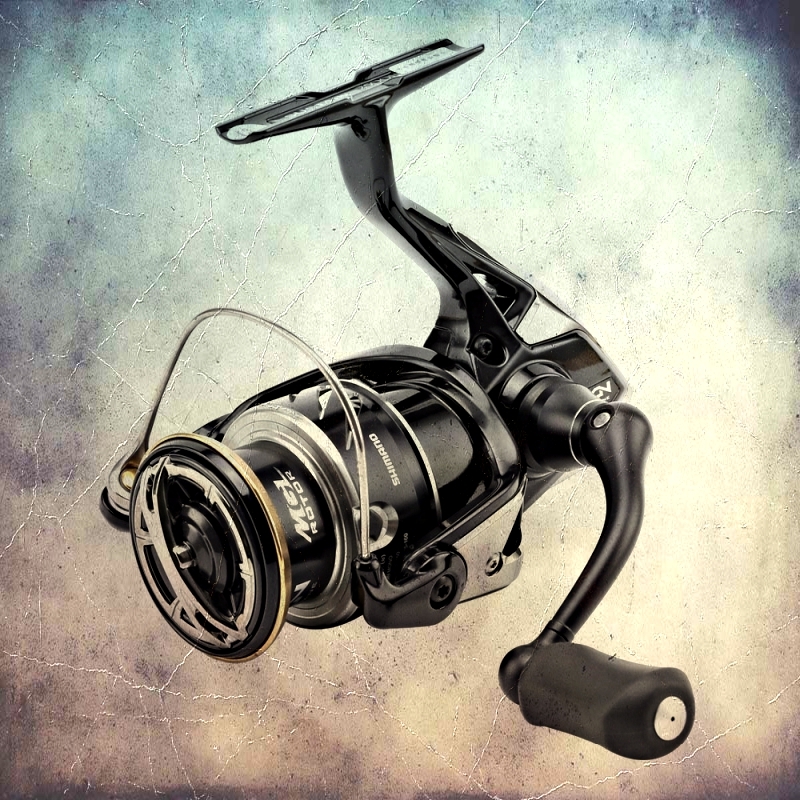 High quality made with special treatment of 5th coating fluorocarbon which makes it invisible in water. An accomplished product tested in all conditions. 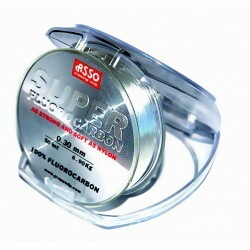 ..
From the Japanese YGK a strong Fluorocarbon fishing line... High invisibility in the water. 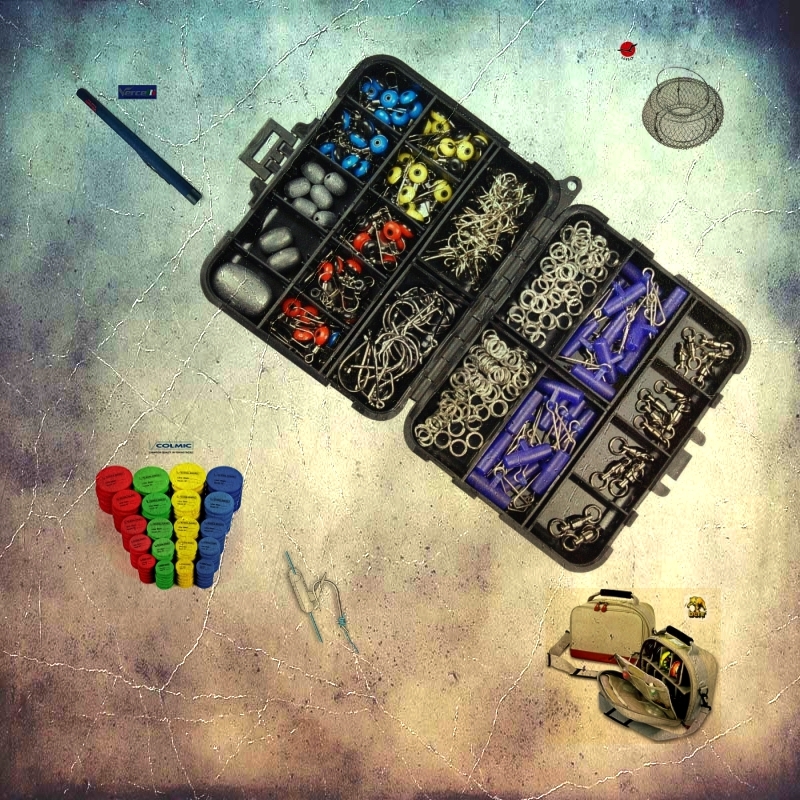 Great strength and resistance to the knot at a very good price in "smart" spools of 100m..